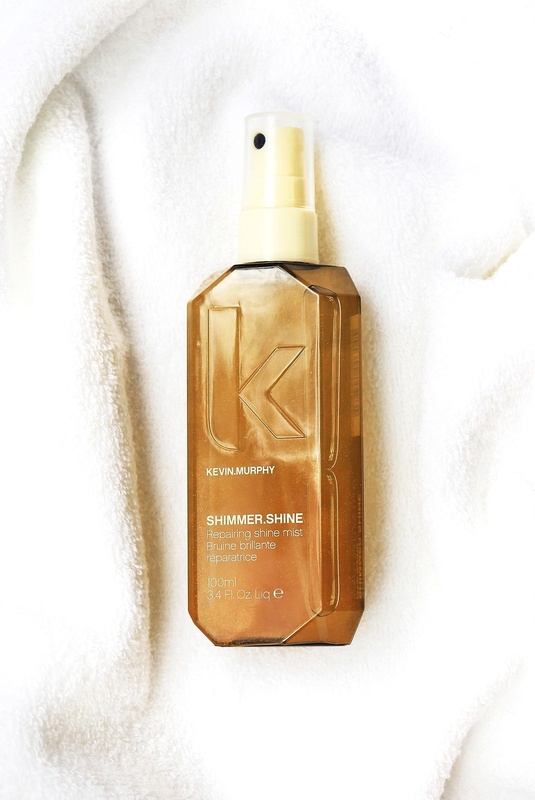 SHIMMER.SHINE by Kevin Murphy is a shimmer treatment spray said to add “brilliant shine to the hair with no oily residue or added weight.” This product was very intriguing to me mostly because I forever and always will desire to look like a disco ball. 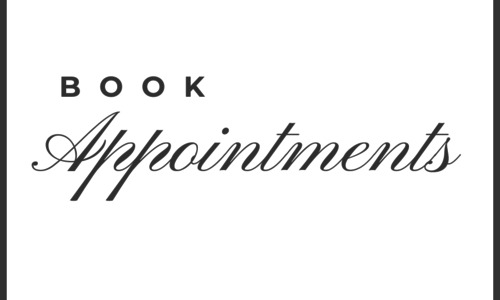 Going into this, the product does not have an abundance of glitter (which can be a pain to wash out-especially to anyone who has tried glitter roots) but is made with a light shine that hits the light perfectly. I would say that SHIMMER.SHINE is best for darker hair colors while Kevin’s other product SHIMMER.ME BLONDE works best with blondes to counteract any yellow tones while also giving sparkle, shine and fragrance. It’s a very lightweight product and does not make my hair frizzy or greasy no matter how much I sprayed on it (a lot- it smells good). Besides the longing desire and achievement of glowing hair, the smell is so nice. This product is made with an exotic blend of Australian fruit extracts that are highly beneficial giving your hair an abundance of antioxidants and vitamins to create shiny, resilient and sparkly locks. It is sulfate, paraben, and cruelty free plus all Kevin Murphy products are environmentally friendly and they have announced they will be bottling their products in 100% recycled ocean plastic- debuting in mid-2019 to all salons that carry Kevin Murphy!